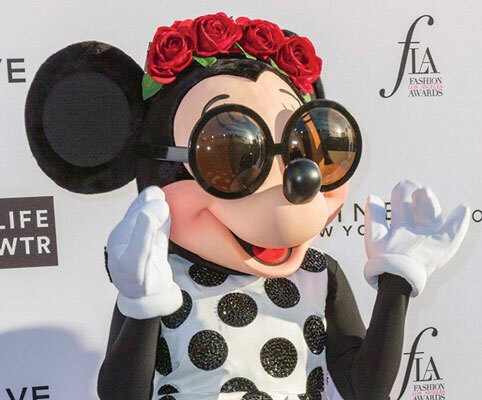 April 2018 features a trio of women from an iconic film, for which they have never received their Walk of Fame star. 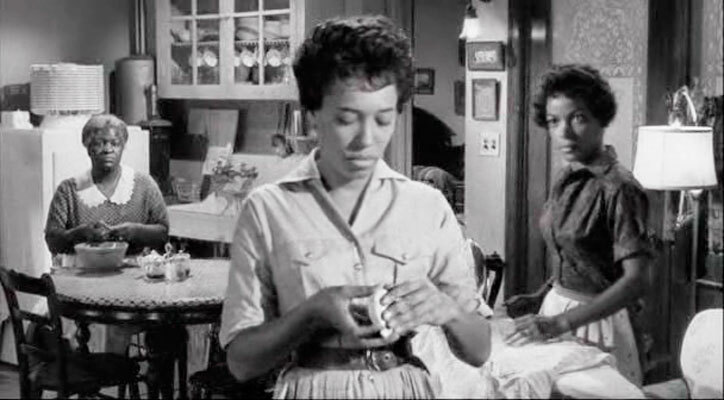 Claudia McNeil, Ruby Dee and Diana Sands gave life - together with Sidney Poitier (who does have a star, by the way) - to Lorraine Hansberry's masterpiece, A Raisin in the Sun. They all have the distinction of performing both in the original stage and the 1961 film version. Claudia McNeil (August 13, 1917 - November 25, 1993) was a veteran stage and film actress. 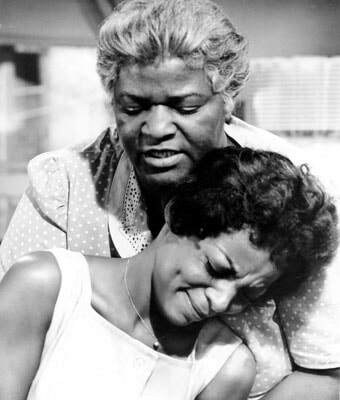 She starred as Mama Younger in the film and stage version of Raisin in the Sun, and was nominated for a Golden Globe and BAFTA for her performance. Ms. McNeil also played in Roll of Thunder, Hear My Cry and Roots: The Next Generations. 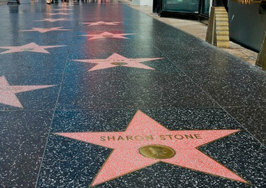 Her stage roles include Simply Heavenly, Tiger Tiger Burning Bright, and The Amen Corner. Ruby Dee (Oct 27, 1922 - June 11, 2014) was an actress and civil rights activist who co-starred in the stage and film version of Raisin in the Sun as Ruth Younger. Married to actor and fellow activist Ossie Davis for 67 years, Ms. Dee played in 113 film and television production, including The Jackie Robinson Story, Do the Right Thing, Jungle Fever, American Gangster, I Know Why the Caged Bird Sings, and Roots: The Next Generations. 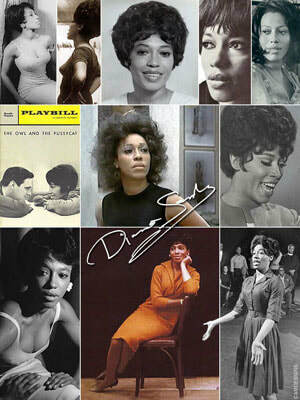 Diana Sands (August 22, 1934 - September 21, 1973), once said, "I refuse to be stereotyped. Look at me. Never mind my color. Please look at me!" ​Active in film and theater, she co-starred as Beneatha Younger in both the film and stage productions of Raisin in the Sun. A veteran stage star, Sands crossed the color barrier to play roles traditionally reserved for white actresses and won several awards for A Raisin in the Sun (Outer Critics Circle Award), The Living Premise (Obie Award) and Tiger, Tiger Burning Bright (Theatre World Award). 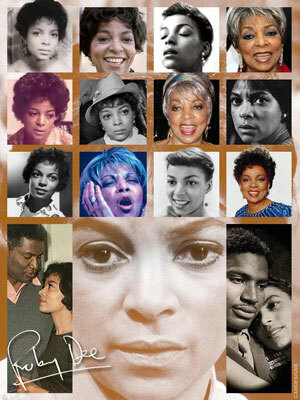 To nominate a candidate for the Walk of Fame does take money, but I'm sure that someone like Sidney Poitier or TCM could easily find the funds to maintain a star along the Walk of Fame for our three divas - Claudia McNeil, Ruby Dee and Diana Sands.